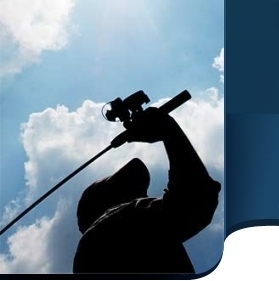 Quality Fishing Guides will use our 30 + years of fishing experience to ensure that you receive the angling experience you deserve. 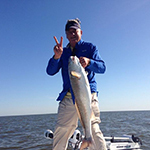 Year-round Professional Fishing Guide specializing in wading and drifting the Galveston Bay complex and Matagorda Bays with artificials for trout, redfish and flounder. Email Private deep sea fishing trips in the Texas and the Gulf Coast. All inclusive offshore fishing charters. Fishing Galveston and Freeport. Fishing the entire Galveston bay complex, year round depending on the fish location and method the client wants to use. I either wade fish or drift taking into account the client desire and the location of the fish at the time. Silver King Adventures offers Bay fishing and Tarpon fishing out of 21' to 25' fully equipped Boston Whalers powered by Yamaha motors. Fishing Galveston Texas offers fishing trips on the beautiful Galveston Bay Complex, Surf, and joining back bayous.